These gifts enable national workers to do even more to serve their people. Whether you give toward bicycles or heavy-duty vehicles so missionaries can save time traveling, or toward winter clothing so they can minister in the cold of winter, you’ll bless not only the missionaries but also the communities they serve. Harsh winters force many people indoors, hindering villagers from finding jobs and limiting pastors’ ability to minister. 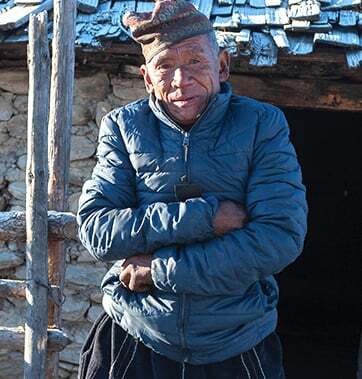 Winter clothing packets help GFA-supported workers stay healthy and able to minister during cold seasons, and they also demonstrate Christ’s love in a very practical way to villagers living in mountainous regions or to the homeless. 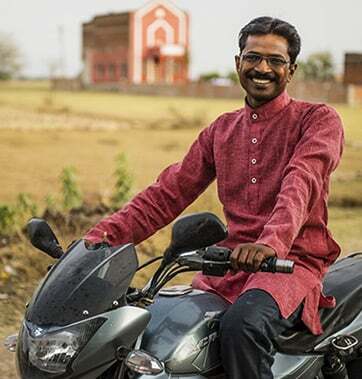 A motorcycle enables a pastor to serve distant fellowships, giving people the leadership, counsel and prayer they need to grow in the grace and knowledge of the Lord Jesus Christ. 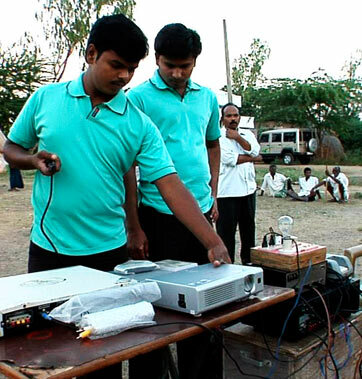 LCD projector kits enable film teams to share life-changing movies with countless villagers. Film teams can arrange double features, showing Asian-language films on the life of Jesus, in conjunction with films on topics such as the dangers of alcohol or drugs. 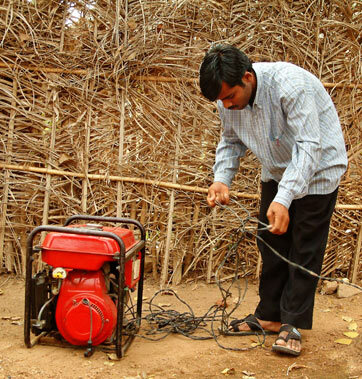 LCD projector kits help bring hope and the truth of God’s love to many different villages year after year. A heavy-duty vehicle carries a team of national missionaries to remote villages much faster and safer than if they had to walk. Because of the vehicle, these missionaries are able to share about the love and sacrifice of Christ with people who may not otherwise get a chance to hear about Him. 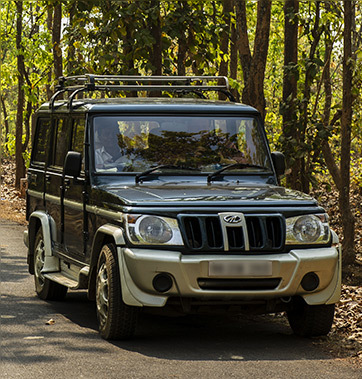 In addition to transporting the team, the vehicle also carries heavy equipment essential for ministry, which often includes a generator, a film projector and a sound system. 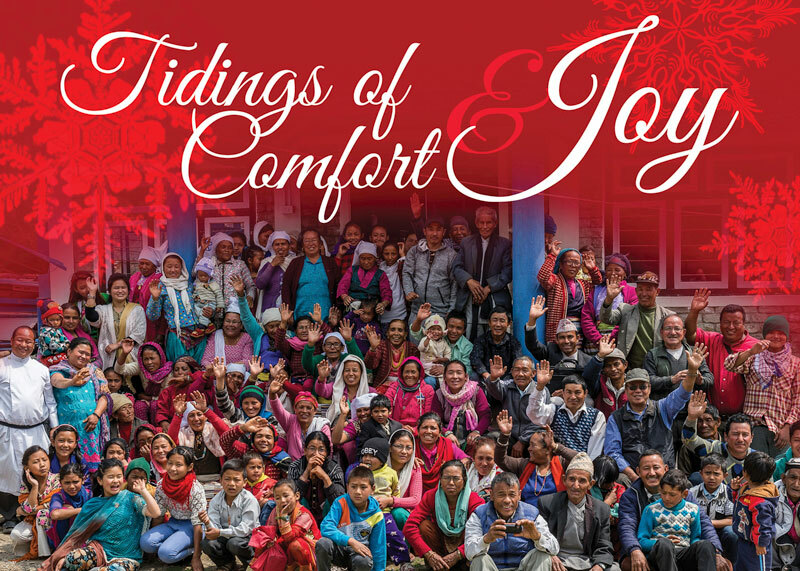 Through the gift of a heavy-duty vehicle, people across Asia will get to celebrate Christ! How do you show a movie about God if you’re in a village that doesn’t have electricity? You bring a generator! This important gift allows film teams to invest in the eternities of thousands of men and women across Asia. Bicycles save national workers time and energy, enabling them to minister to more people and to visit believers they disciple more often. Bicycles may also be given to others in need, helping break the cycle of poverty by enabling parents to find jobs in more distant places or by making it possible for students to travel to their remote schools. Giving your gift in honor of a friend or loved one? 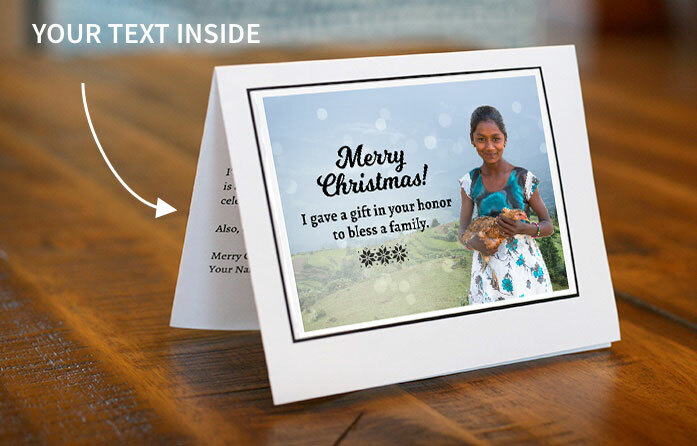 Use these cards to let them know you gave a life-changing gift in their honor! Order up to 10 free In Honor cards during your donation checkout process. We will mail them to you, and you can give them to your loved ones. Click the images below to view the cards available for order. U.S. and Canada only. Click the images below to view a larger size. If you’re giving a gift in honor of a friend or loved one, bless them with a GFA Christmas card. After checkout, you may personalize a card for each item and print out on your printer. Then you can hand deliver or send them to your loved ones. Click the image below to view a larger size. *Note: To be eligible for 2019’s tax deduction, mailed donations must be postmarked by December 31. We value your donation as a sacred trust and are committed to good stewardship of the funds entrusted to us by our friends and donors. All gift options represent GFA’s actual ministry efforts to meet the diverse needs of individuals and communities. Regardless of particular designations, monies are raised for ministry purposes, and GFA retains discretion to use donated funds in any manner that serves GFA’s charitable objectives.